Promoting a peaceful spiritual approach to interspecies communications. Humor: Caution: Inter-species relations can be risky. Promoting peaceful spiritual interspecies communication. Can the Sasquatch be Tricksters ? What has been your experience? 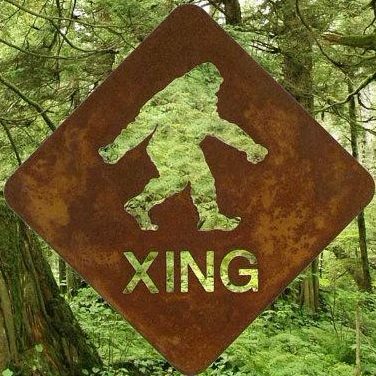 Spring Message from the Sasquatch High Council of Elders!